We can make a T-shirt with your city or gym name, just like these ones. Just enter your information to our form here. 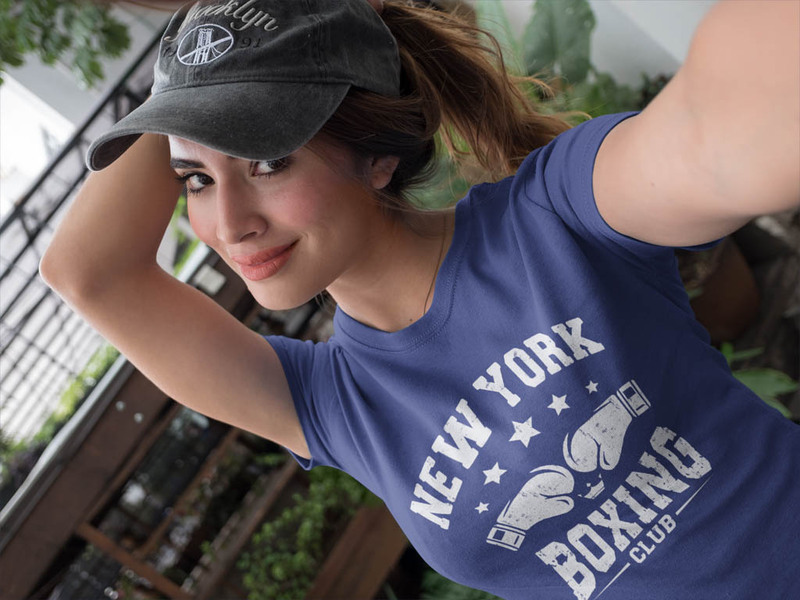 All our designs are available on T-shirts, Hoodies, Tank Tops, Phone Cases, Mugs, as well as other clothes in men’s, women’s, and youth sizes and come in a variety of different colors.